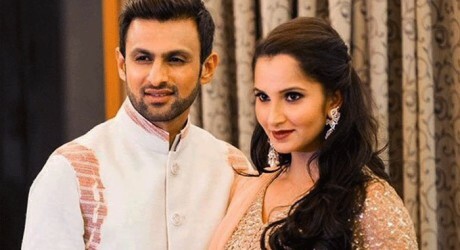 Pakistani leading cricketer, Shoaib Malik and Indian tennis star, Sania Mirza is blessed with a son. The manager of Shoaib Malik said in a message that Shoaib and Sania are very glad on the birth of their first child. He further added that the names and pictures of the newly born baby will be released very soon. Shoaib Malik also shared his pleasure on the social media and said that mother and baby both are in good state of health. Baby Born to Shoaib and Sania. He thanked his fans for sharing their well wishes and prayers for them. On listening of the news of the birth of the baby boy to shoaib malik family, millions of his fans shared the well wishes to this family and they also praised for the couple and their newly born baby.